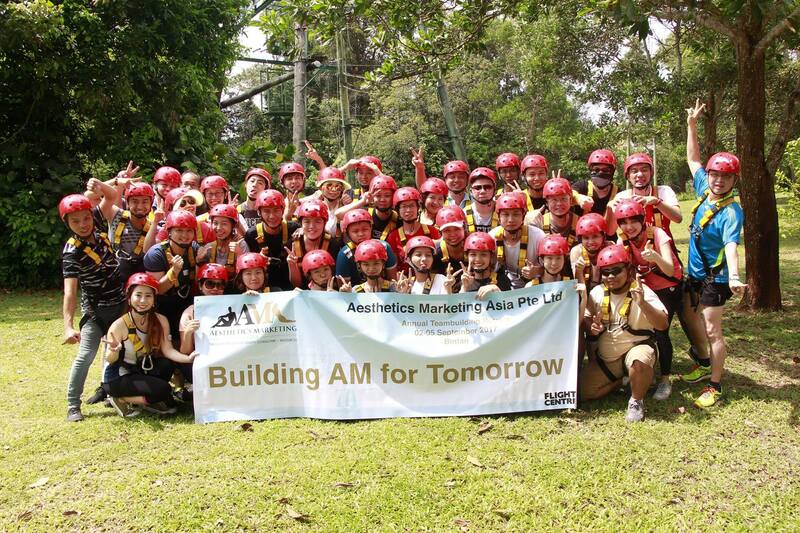 Aesthetics Marketing Asia - Take you to a whole new level of Aesthetics wellness and learning. At Aesthetics Marketing Asia, you will join a vibrant culture that supports the training while pursuing a career in medical and aesthetics industry. We offer a fun, creative, hands-on learning environment and you are going to be impressed with how great aesthetics technology transform our lives. We see our people as true assets to our thriving business, and invest accordingly. You are willing to make a difference, passionate in imparting your skills and knowledge? Love to work with people with a keen interest to learn and share? WE WANT YOU! Join us to become part of a growing success story, where you’ll be supported, listened to, and offered every opportunity to make a real difference!